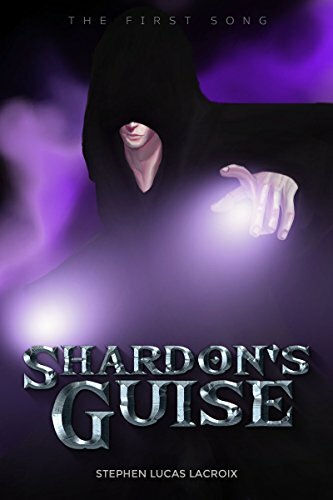 Shardon's Guise is the second book of The First Song series. I can say the story is getting more interesting with this one. As the heroes of Unibeltrasia is prepping their battle against the Xerxecians, another mysterious enemy attacks their kingdom's tombs. With the enemy's baffling motive as to why it's hitting their ancestry, some of the Unibeltrasian heroes are already suspecting hostility within their circles. With this new conflict, their friendship will be tried again. Lastly, my suggestions: as I've already suggested in my review of the first book, a map of their kingdom would be a good addition. Also, a glossary of terms and characters for Young Adult readers. And I still don't like the cover art. I'm just not fond of realistic or 3D art cover for books.